The story of Peace Corps is best told by Volunteers themselves. Digital platforms allow for immersive storytelling that provides a window into communities where Volunteers serve. Data-driven market research informed a new brand platform, built to fit the Peace Corps’ unique mission, tone, and personality. What is the new Peace Corps? Driven by their historic mission to build relationships across borders, the Peace Corps is launching a new brand platform to put the Volunteer experience at the forefront. Through immersive storytelling and digitally focused communications, Americans from all walks of life will have the chance to see themselves as Peace Corps Volunteers. Where can You learn about Peace Corps service? The Peace Corps lives where you live. Find them on Snapchat, Instagram, Twitter, Facebook, or any of our other social platforms. Visit the completely overhauled peacecorps.gov to begin a journey, and hear directly from current and returned Volunteers who share questions, concerns, and experiences. The new website is mobile-friendly, utilizes modern design principles, and provides the most relevant information to the right user at the right time. 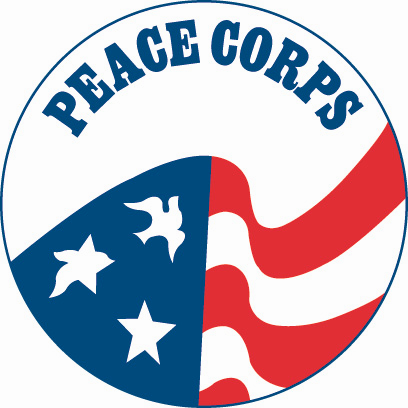 What is the Peace Corps logo? a clean, simple design that represents an agency rooted in its historic mission, but always flying toward the future. The application deadline has been extended until April 25th. If you have any questions about the program, please call 831-647-3084 or email ambcorps[at]miis.edu. Fast Fact: There are AC placements still available in Rwanda, South Africa, Peru, the Philippines, India, Costa Rica, Guatemala, Mongolia, Jordan, Chile and more. Less than two weeks remain to apply to 2016 Summer Internships (deadline is Monday, January 18, 2016, 5 pm EST) with the United States Agency for International Development (USAID)! 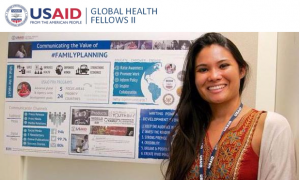 This premier Internship program advances the careers of emerging global health leaders, placing them alongside top experts and helping them take the next professional steps. Interns deliver high-quality technical support for international projects, and have special opportunities for career-building and networking. We encourage people from diverse backgrounds to apply. There are only a few steps to submit an application, and you do NOT need letters of recommendation. See our application checklist for details. Most of the jobs currently listed are for post-bachelor’s, however, after reviewing all 26 listed I found one that a qualified Senior could apply for: Population & Reproductive Health Communications Intern (Search: INT-P5-027). Another cool service USAID offers, is doing an informational interview with someone in USAID who could review your resume, even if you haven’t applied for one of their internships yet. This is your chance to ask questions about how to prepare yourself for a successful global health career, what qualities health employers are looking for, and any other related issues. Check out how to set up an appointment HERE. Eligibility: Positions are available at master’s, bachelor’s, and doctoral levels. Internships are open to current students and recent graduates (within 12 months of master’s/PhD, or 24 months of BA/BS). You must be a US Citizen or US Permanent Resident to apply. Please address questions to ghfprecruitment[at]ghfp.net. The Abdul Latif Jameel Poverty Action Lab (J-PAL) and partner organizations currently have dozens of job opportunities available globally with more positions likely to become available by summer 2016. J-PAL’s recruitment drive is an excellent opportunity to join us and our work to alleviate poverty. J-PAL is a network of over 100 affiliated professors around the world who use randomized evaluations to answer questions critical to poverty alleviation. Started at the Massachusetts Institute of Technology in Cambridge, MA, J-PAL also has six regional offices in Africa (South Africa), Europe (France), Latin America and the Caribbean (Chile), North America (USA), South Asia (India), and Southeast Asia (Indonesia). J-PAL affiliated professors employ research staff through their primary university and through organizations like J-PAL, Innovations for Poverty Action (IPA), IFMR Lead, Evidence for Policy Design (EPoD), Center for Effective Global Action (CEGA), and Crime Lab. Most positions posted during the recruitment drive require candidates to apply online via the J-PAL/IPA Common Application. 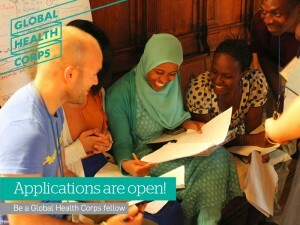 Applications for 2016-2017 Global Health Corps Fellows are Open! The world is ready for a change. Global Health Corps is building a generation of global health leaders that looks, thinks, and acts differently. They are engineers, designers, and data analysts. They are committed to social justice, they are united by the belief that health is a human right, and from where they’re sitting the future looks very, very bright. They are searching for 160 talented young leaders from every sector for their 2016-2017 class of Global Health Corps fellows who will join their community of nearly 600 changemakers worldwide. Applications are open November 4, 2015 to February 2, 2016. Curious what role YOU can play? Find more super insightful information about the Fellows program here. Everyone has a role to play. Are you in? 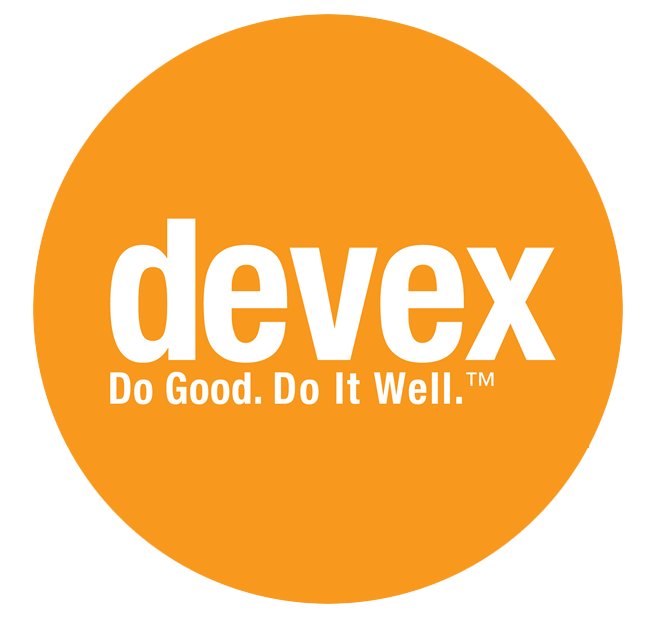 From alumnae, Annie Davies ’06: “Anyone looking for an entry level position in international development and global health, at a fun, fast-paced organization? Check out the position – Program Assistant – Asia and Eastern Europe. Our Peace Corps recruiter, Zoe Armstrong, will be on campus, Monday, November 16, 6 P.M. in Hillcrest FEC, to present to those of you who are interested, especially those who want to make the January 1, 2016 application deadline (for programs departing late 2016). She provided us with some sample Peace Corps resumes that may help when thinking about how to “tell your story”. The 6 sample resumes are for the six sectors of Peace Corps that will help guide interested applicants more specifically based on their sector skill areas. Peace Corps sectors are Agriculture, Community & Economic Development (Business), Education, Environment, Health, and Youth Development. These are only meant as a guide. They are always interested in a snapshot of Peace Corps relevant work (and all work) over the past 10 years on a resume (no further back than senior year of high school). It is okay to have two pages as long as the pages are full. The Placement office looks at internships, paid work, volunteer work, club membership/leadership, service trips, community outreach/projects, cross-cultural competency, and any linguistic skills. Don’t forget to come to the presentation where Zoe have help answer any application questions you may have or to just learn more about the process if you are not a senior. Interested in taking a course this summer? Attend an INFO SESSION TODAY about this amazing summer study class in Addis Ababa, Ethiopia on international development !! HAPPENING TODAY!!! INFO SESSION ABOUT UPCOMING SUMMER COURSE OPPORTUNITY IN ADDIS ABABA, ETHIOPIA. WHEN: TODAY @ 4:30 p.m.
Do you believe in lasting social change through education and human connection? Apply now to this amazing volunteer opportunity with One Heart Source in Jamaica and South Africa!! One Heart Source (OHS) is a non-profit organization designed to empower young people through education. They believe that your students, both graduate and undergraduate, will greatly benefit from the experience of working, living, and teaching abroad. The final application deadline is approaching quickly for the 2015 Volunteer Programs. The Final Application Deadline is March 2oth. One Heart Source offers a variety of 2, 4, and 8-week programs in South Africa and Jamaica! They will be hosting live online information sessions on March 8, 11, 15, and 18! About the Dean: Associate Professor Kent Glenzer was appointed dean of the Graduate School of International Policy and Management in January 2015. Glenzer serves as the academic leader overseeing the school’s degree programs in Business Administration (MBA), International Education Management, International Environmental Policy, International Policy and Development, Nonproliferation and Terrorism Studies, and Public Administration (MPA), as well as a variety of related non-degree programs. Expertise: I have extensive work and research experience in sub-Saharan Africa, having lived there for 13 years and focused on it as both an external and internal consultant to NGOs and public sector agencies for 10 more years. I have a strong background, both practically and academically, in civil society, social movements, and policy advocacy. I specialize in organizations, organizational development, organizational behavior and culture, institutional and organizational fields, and organizational evolution and learning processes. All my work and thinking centralizes on the power dynamics, inequalities, and identity politics that surround and constitute development processes, programs, policies, and strategies. Bring your questions, lunch IS provided, and have a conversation about MBA, MPA and several other programs in sunny California! !